Wow, what an incredible race weekend! We were so inspired by all of the athletes, volunteers, race staff and all the spectators. We hope you will agree that this was an amazing experience for all. We also hope to see all of you back next year and that you will bring additional people with you. We would like to thank Pat O’Brien (the Luray Parks and Recreation Director) and all of his staff, the Town of Luray, Mayor Barry Presgraves, the Luray Town Council, Page County, law enforcement agencies, rescue sqauds, the Chamber of Commerce, all of our sponsors and partners, and all of the other agencies in Page County who support this event each and every year. 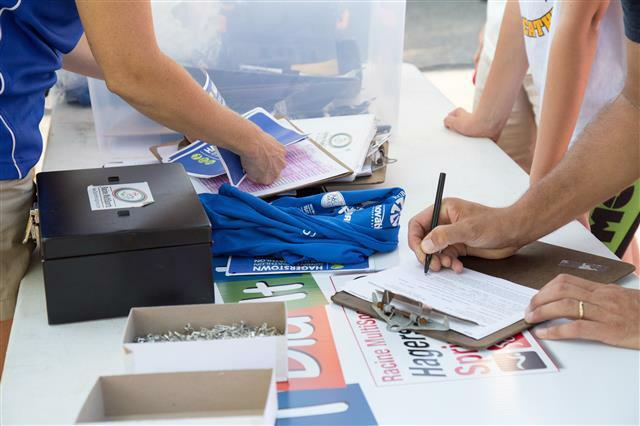 We would also like to thank the hundreds of volunteers for their amazing generosity and commitment to the race. Congratulations to Adam Otstot who broke the course record for the Luray Sprint Triathlon. 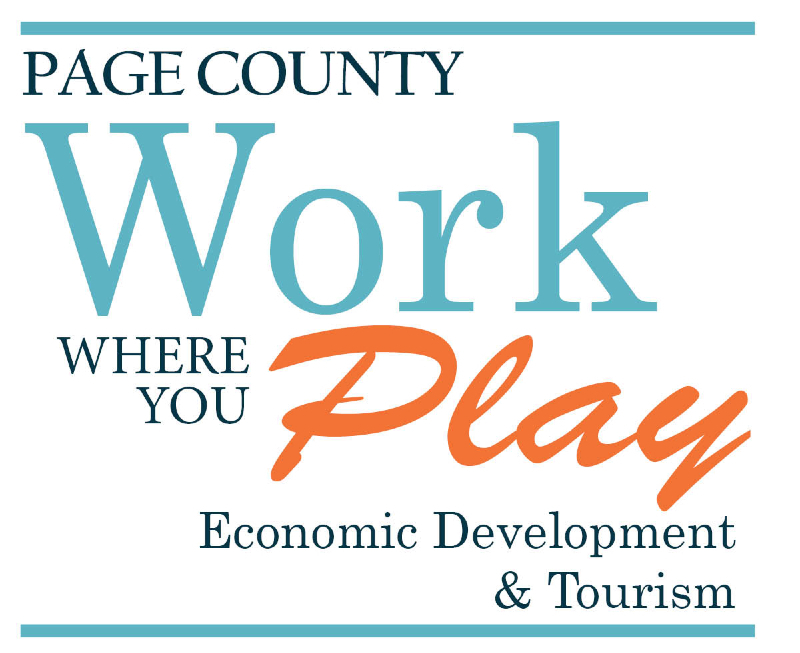 2) Free Race Photos – We want to thank Page County Economic Development & Tourism for their continued sponsorship making your race photos free. To access free race photos click here. Due to the large volume of photos taken, it may take until Thursday or Friday this week to publish them. We will announce on facebook when they are ready. 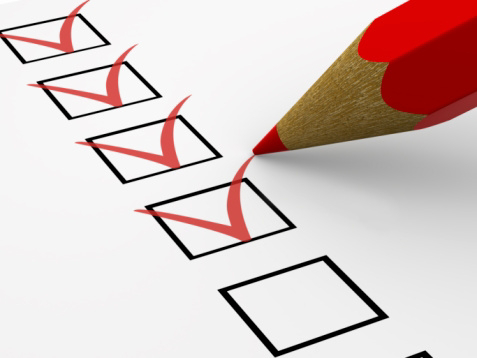 3) Survey – We appreciate your feedback! We will be sending you a survey this week and hope that many of you will take a few minutes to provide us feedback so we can continue to make this race more successful. 4) 2017 Registration – Registration for the 2017 Luray Triathlon will open no later than November 1. We will send communication out to let you know the exact date. 5) Video – We had a race videographer at the event and we are already working on a post race video that we will publish once it is ready. Let us know if there is anything you need. Thank you for choosing the Luray Triathlon!